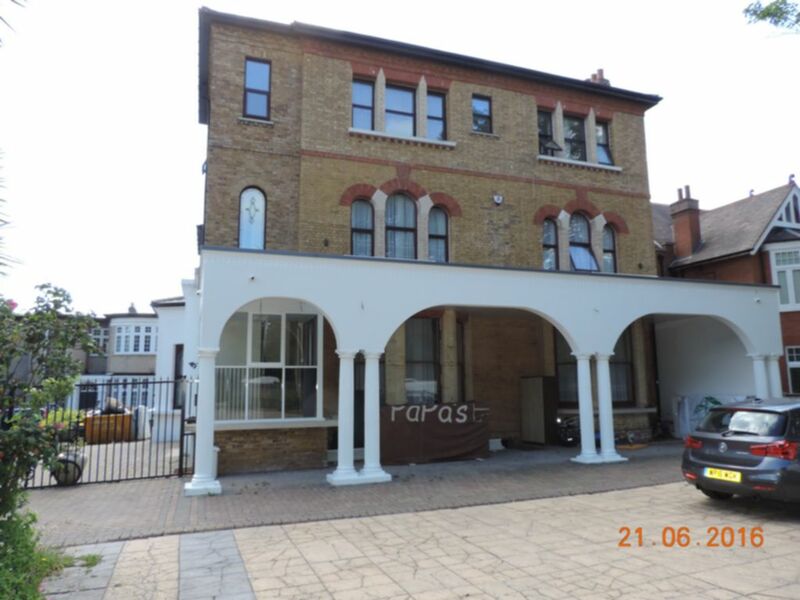 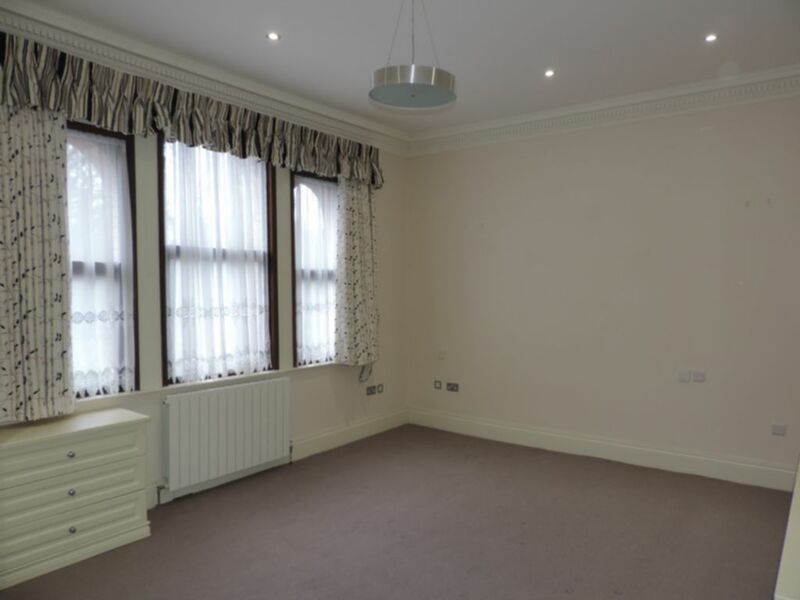 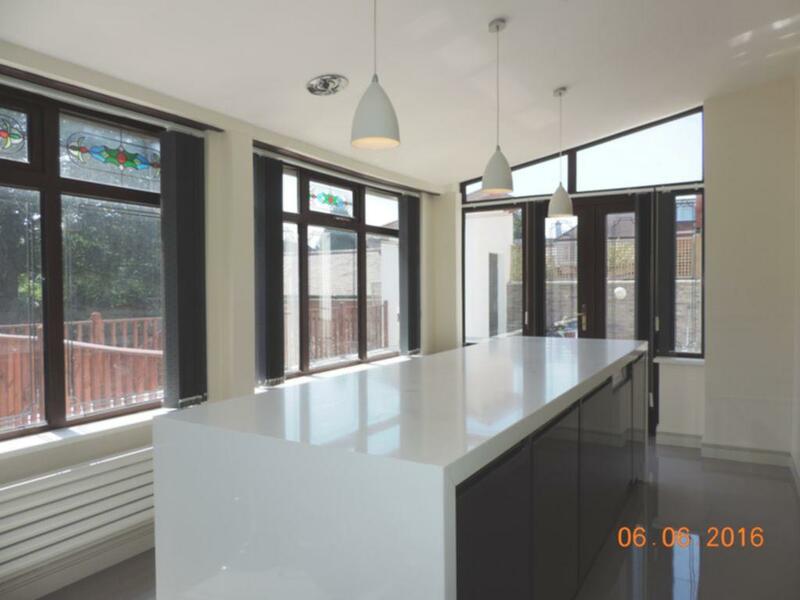 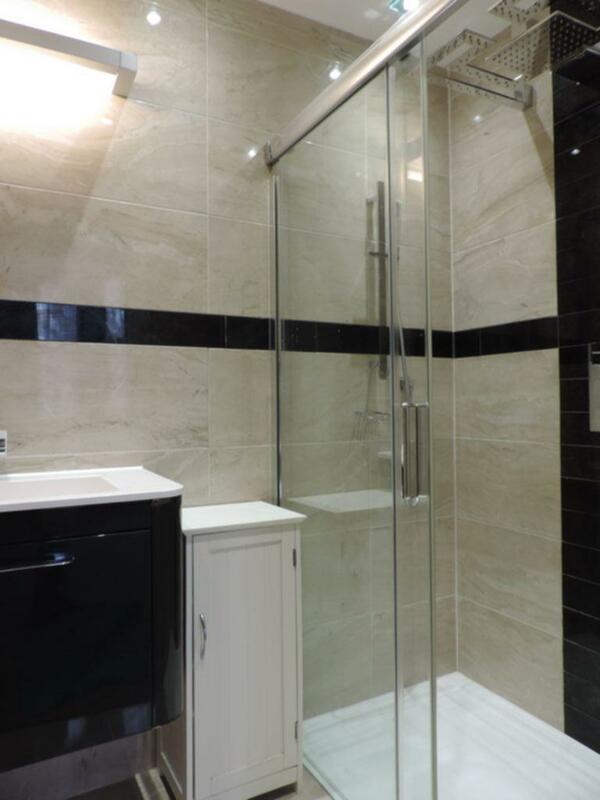 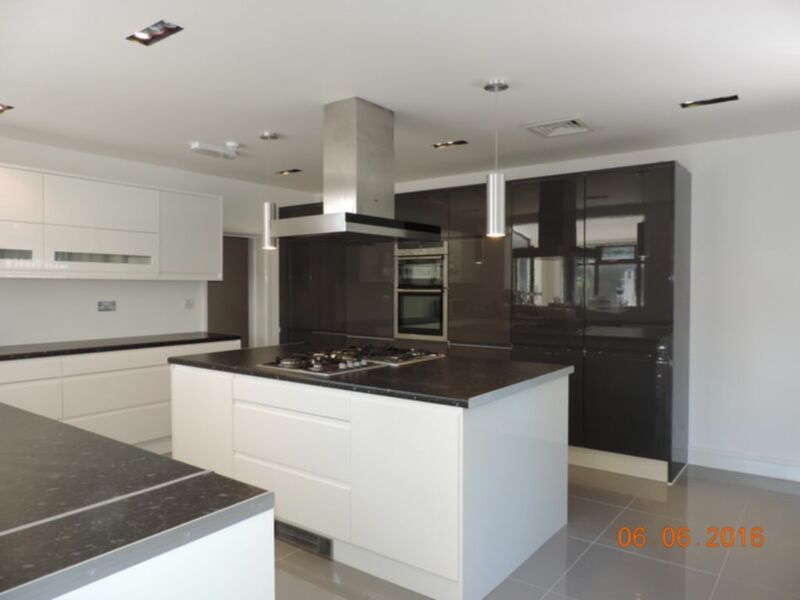 Located within minutes of Snaresbrook underground station R L are pleased to offer this huge en-suite room to let. 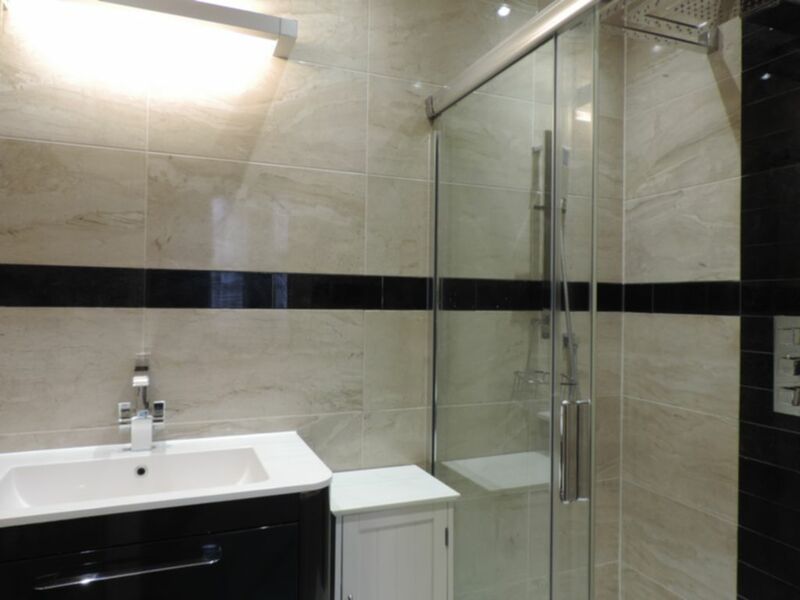 Located on the first floor of this superb conversion the property benefits from entry phone, high ceilings, great natural light, gas central heating and a lovely private en-suite shower room. 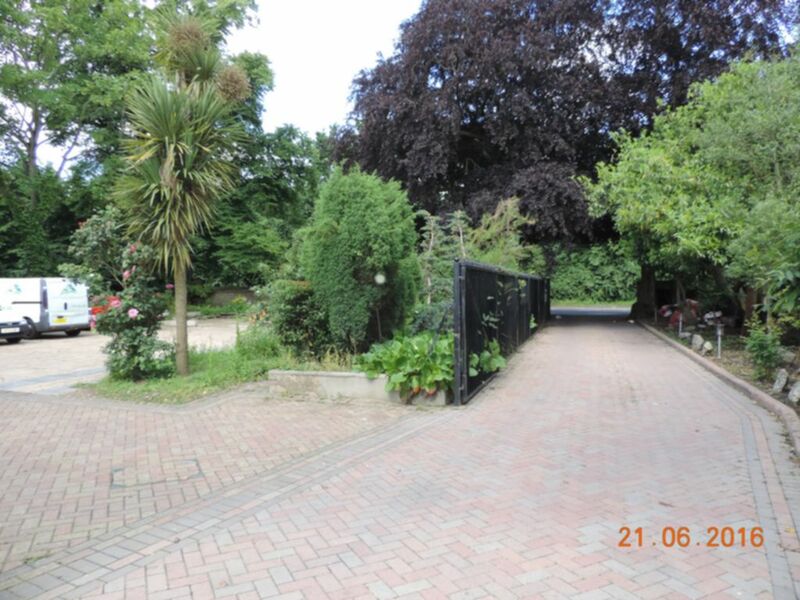 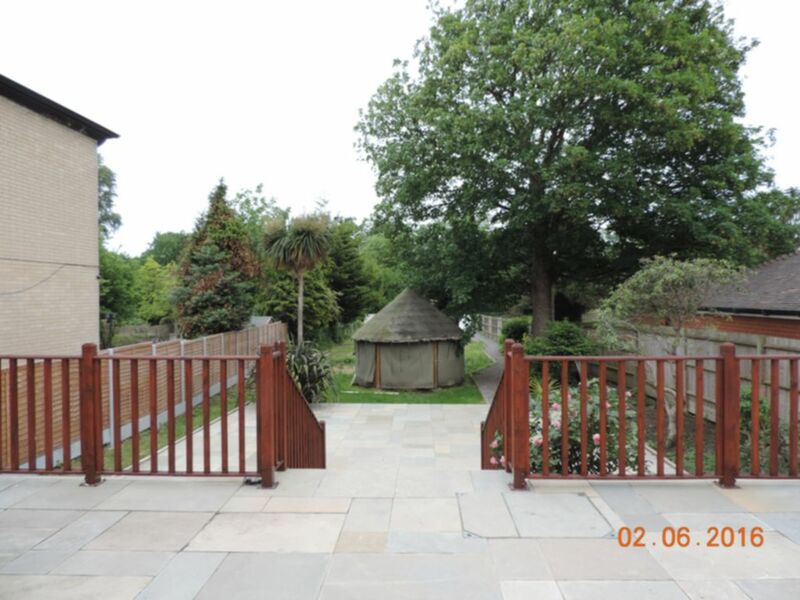 The huge communal kitchen leads to an enormous communal garden to the rear, with off street parking to the front. 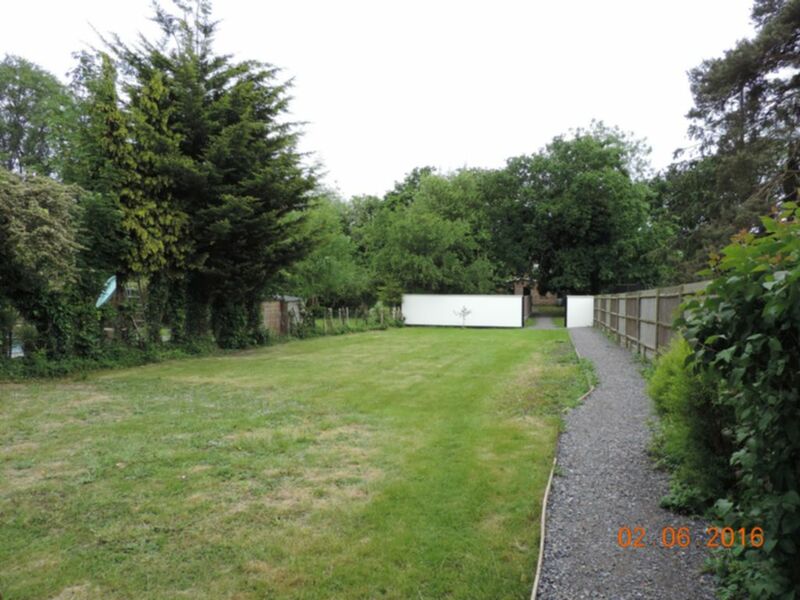 This property would be ideal for a professional single or couple. 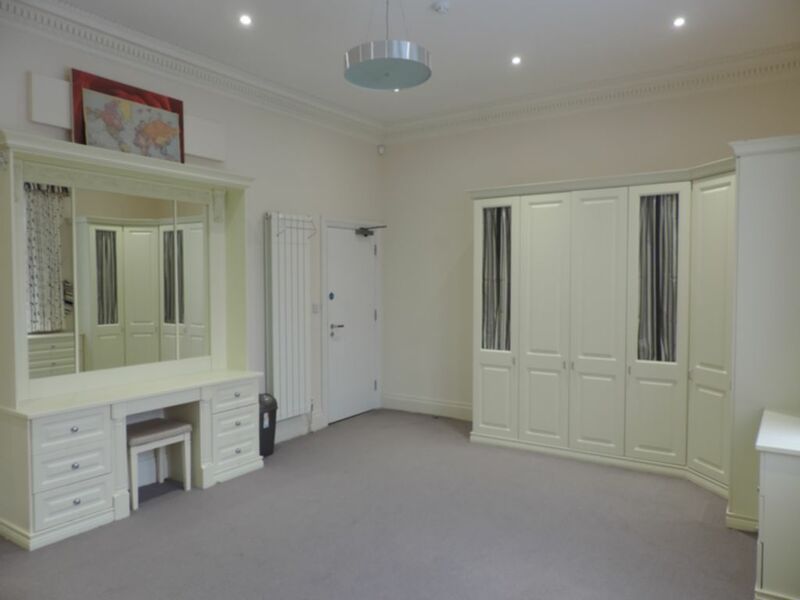 N.B phots show furniture and fitted headboard which have all been removed.